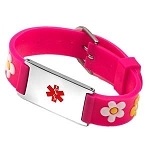 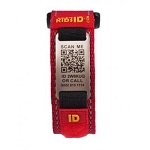 Getting your child to wear a medical ID bracelet or necklace can be a challenge. 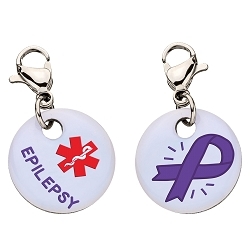 You know it's important for their safety, but you also know they may be reluctant. 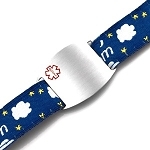 That's why Elegant Medical Alert offers numerous styles for every boy and girl. 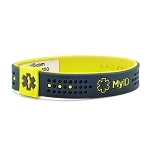 Choose a colorful nylon bracelet strap or a sporty silicone band. 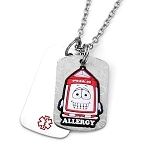 Maybe a dog tag necklace with a protective silencer suits your child's taste. 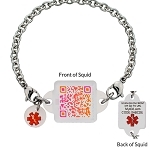 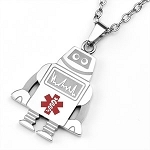 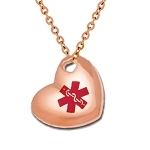 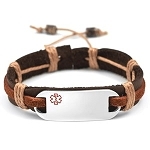 Whether you are looking for a budget friendly stainless steel bracelet or a fancy silver or gold ID, Elegant Medical Alert has a large catalog to choose from.